Looking To Move Up? It's The Perfect Time. Looking To Move Up? It’s The Perfect Time. 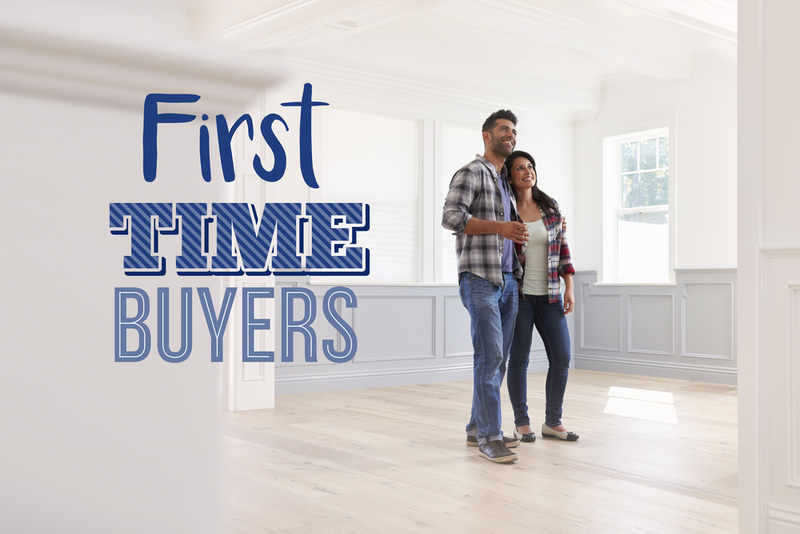 It is indeed a buyer’s market right now, so if you are looking to get into a larger home or a different neighborhood, this might be the ideal time to make your move. The present historically low rates make this scenario even more attractive. Find out quickly if there is an HOA or any similar type of association. If there is, read through their requirements, and note any fees and what they may cover. If there is anything you want to change about a house, see if it is allowed. If you want to park a vehicle or trailer at your home, see if it is allowed. HOAs can have a lot of rules in addition to monthly fees. If you need any help regarding this matter, feel free to contact us! Here in Home Buyers Of America, we’re always happy to help.Do you have questions? TEXT or CALL Darrell Godfrey, NMLS #460142, 803-413-7052 to discuss your future desires.